There is nothing, and we mean NOTHING that could ever beat travelling with your true life partner. 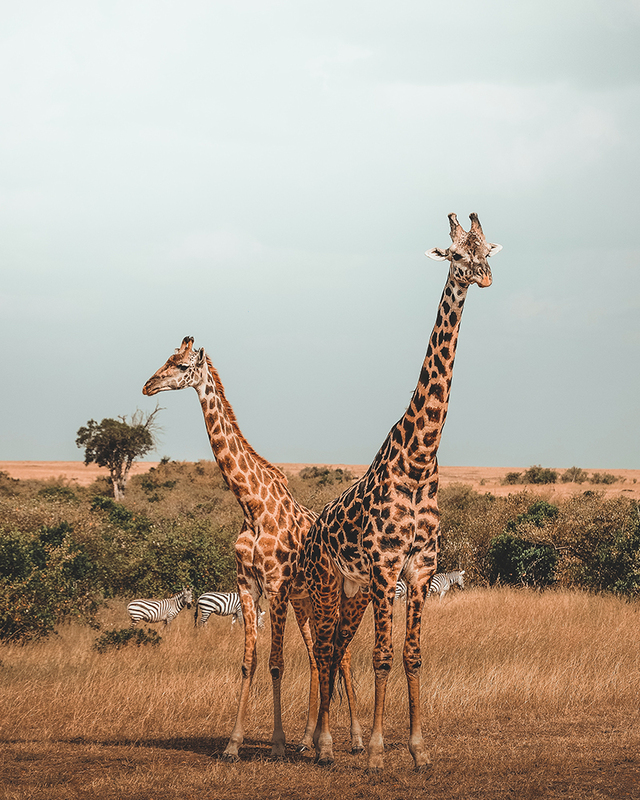 Let’s face it, you endlessly tag each other in every travel post ever, providing not-so-subtle hints at your next getaway, so don’t blame us for putting the most luxe destinations ever in one cosy lil’ spot for y’all—we think the words you’re looking for are thank and you. If you ever wanted to know what the ultimate schmancy trip looked like with your bestie, your rock, your other half (we could go on), let’s just say it looks like something along the lines of floating hotels in India, glamping in Mongolia, star beds in Kenya and the most exclusive sleeping pods in Antarctica. Here are 10 of the most over the top, no expense spared, totally worth it trips to go on with your best friend. It’s no surprise that the Maldives makes a standout entrance on this list, but we just had to flag a super special spot that you and your bestie would totally tear up on the Insta feed. 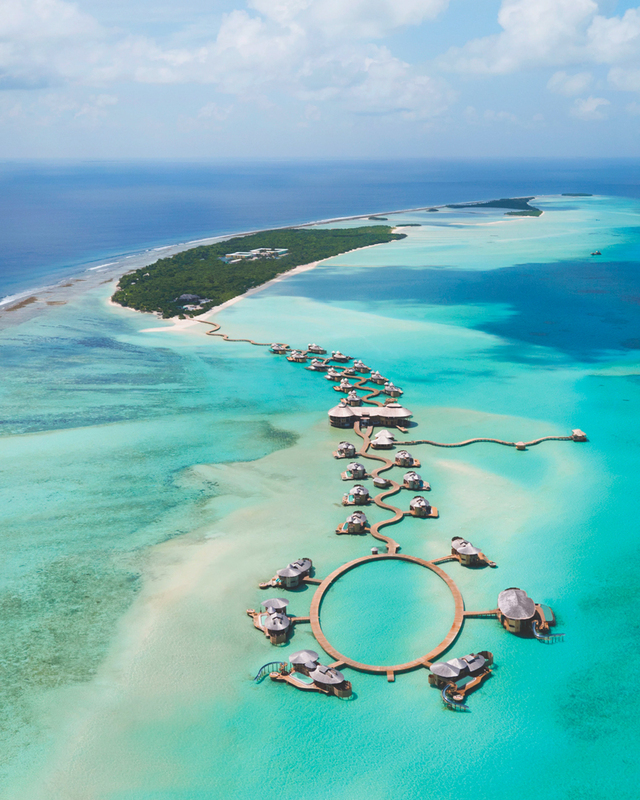 We’re talking about resort Soneva Jani and that means you two won’t JUST be in the midst of fancy villas, seaside trampolines, retractable roofs, private lagoons and oh I don’t know... A water observatory for all the stargazing ever and an outdoor cinema on a floating dock. Think water slides. Yep, that means sliding down from the upper deck of your villa smack-bang in the middle of the crystal clear Indian Ocean. Are you really even best friends if you haven’t said “yep, we are so heading to Turkey next time”. I think not. A trip to Turkey should really be a rite of passage for a Tweedledum and Tweedledee power duo because you guys are going to want to go all HAM at Museum Hotel (it’s a legit cave hotel) in Uchisar which calls for soaking it up in a heated Roman pool overlooking the city of Cappadocia. 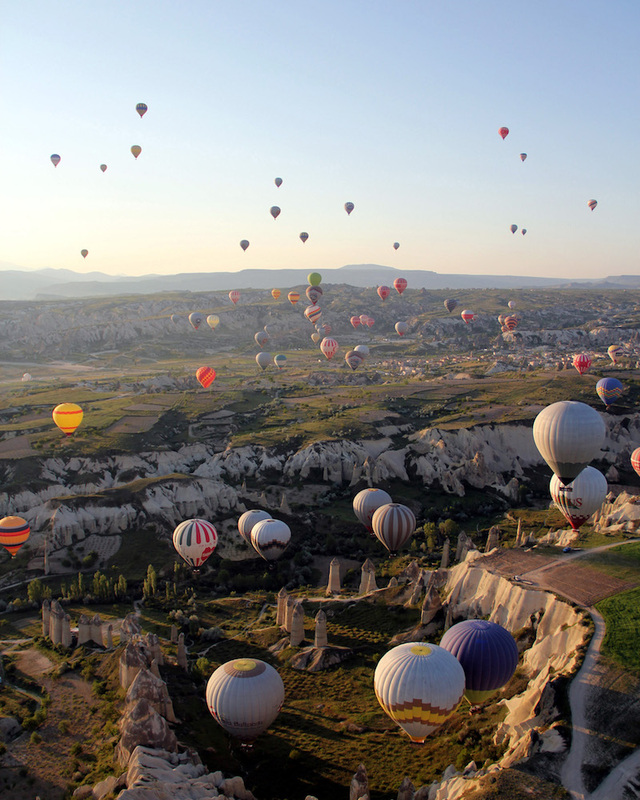 Oh, and just so you know, those infamous shots of hot air balloons soaring over rocky landscapes and seemingly picturesque as anything towns happens here. Bet you never thought Mongolia would make it near the top of your bucket list but oh hey look, here it is. And for a bloody good reason too. 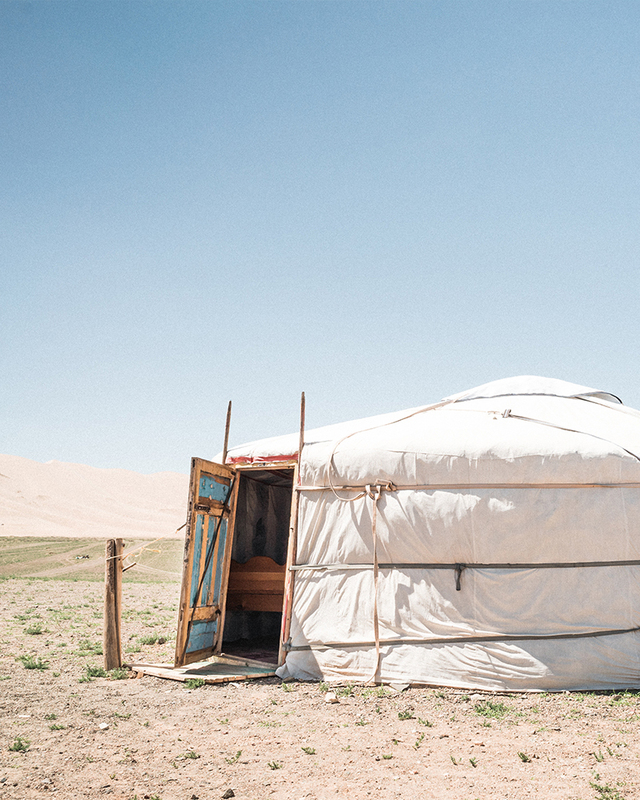 For the more nomadic besties (the refined kind) who thrive on yoga, camel rides, stargazing and all things outdoors, hit up the Upper Tuul River and we know, you can already smell the wilderness from here. Here’s to the most ultimate glamping trip ever. Jalman Meadows Wilderness Camp is nestled within lush hills and forests but still comes complete with a restaurant to stuff yourselves silly, and a sauna because you know, why not? Start making a mental note, Guana Island was practically made for you and your sister from another mister. This island only takes 35 guests and no surprise you and your other half will probably take the cake for being the two weirdos from Down Under but hey, there are seven beaches and you’re allowed to take as many Insta snaps as you damn-well please on each and every one of them. Especially because flamingos make every feed better. It’s about time you and your bestie started booking your luxury trip to the Himalayas to stay at the Vana Malsi Estate. 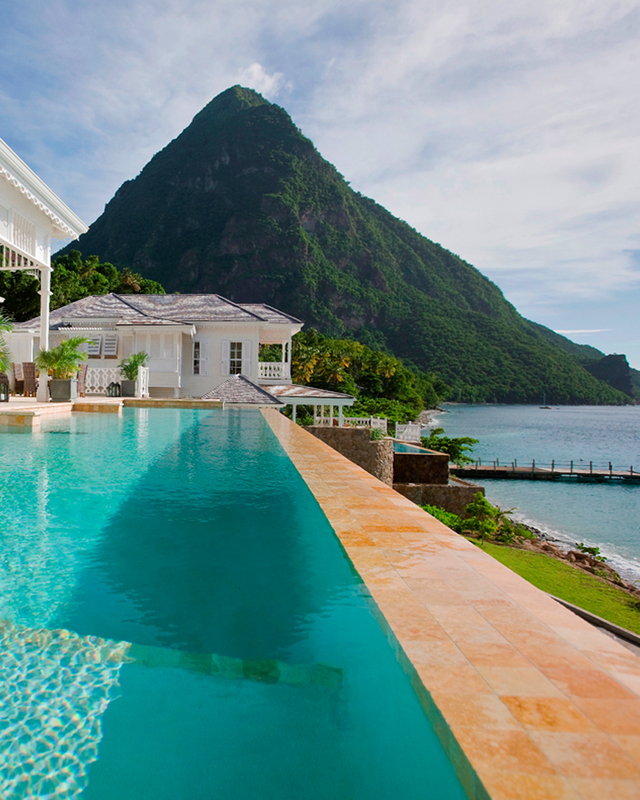 And just so you know, it’s tipped as being one of the world’s best wellness retreats. This magnificent (and I don’t use this word lightly in the slightest) getaway is an absolute palace for relaxation. 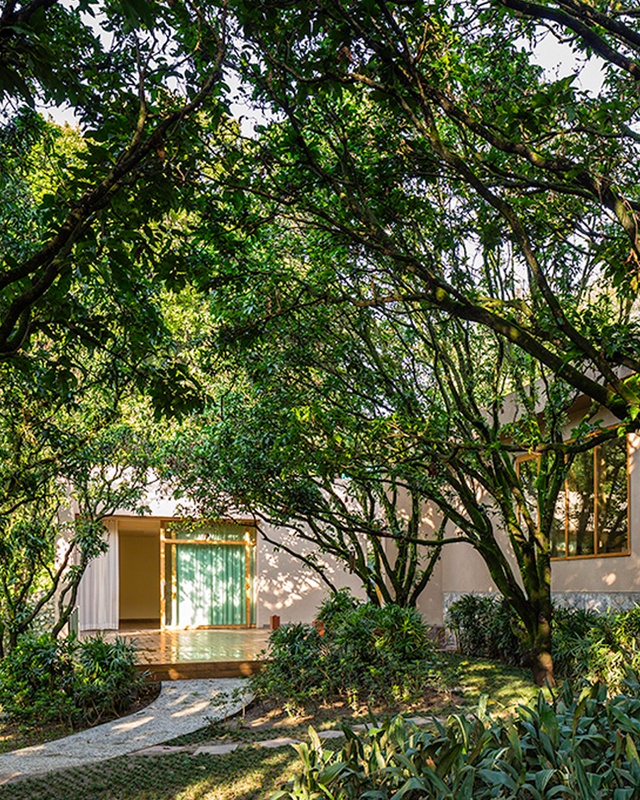 The grounds include endless gardens of organic vegetables, a five-star ashram, four yoga pavilions and studios, indoor and outdoor rooms and over 50 treatment rooms. 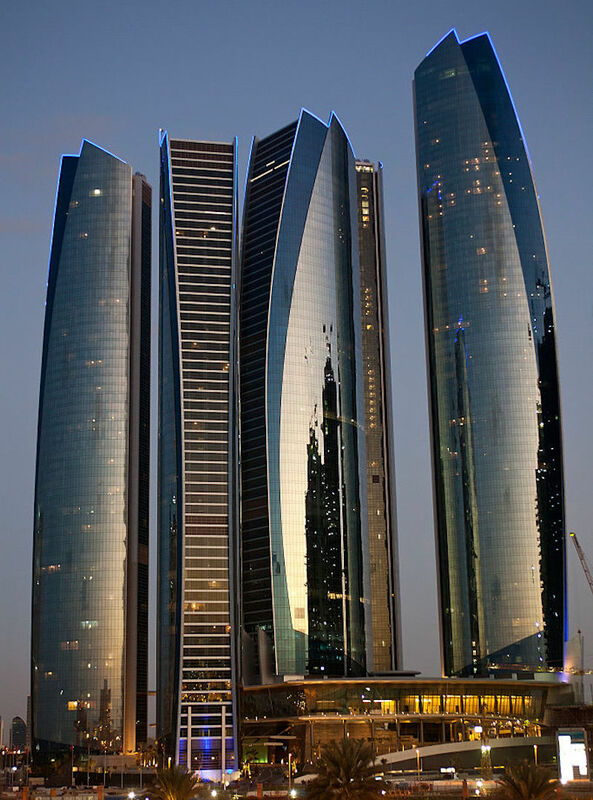 Luxe it up in Abu Dhabi with your pal because you two are about to take Jumeirah Hotel by storm. You guys will high tea it up on the Observation Deck at 300 (a nice 74 floors up from ground level), lap it up with all the massage treatments ever, and take one for the rest of us by spending a stupid amount of time at the private beach and swim-up bar. Oh, and then there’s sunset catamaran cruises with trampoline decks that take you out along the Persian Gulf. To make things worse you guys can drop anchor wherever you like and snorkel. We know, terrible. There are few phrases that make our heart pound and the words Sugar Beach, A Viceroy Resort is no exclusion. 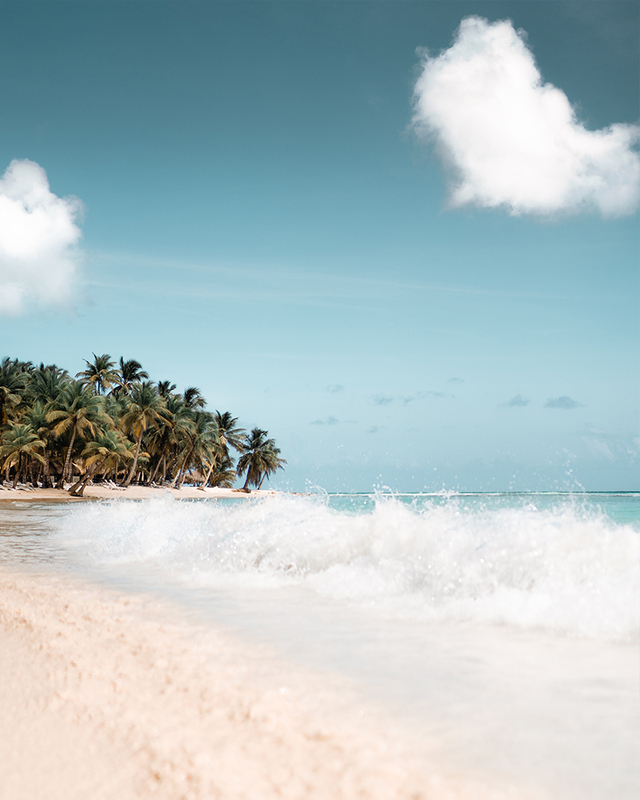 It’s basically heaven on earth and you and your bestie deserve this Caribbean getaway more than anything else in the world, so tell them to stop with the after-pay shenanigans and start saving for this bad boy. You’ll be surrounded by large outdoor pools, private decks and plunge pools, a tree house spa and we kid you not, the whitest sand ever. Are you the rich and famous? Who knows, you can at least pretend while you’re here. Because we just think sleeping outdoors on a handcrafted Koija star bed on an open-air platform should be on everyone’s bucket list. And just so you’re both aware, you’ll be staying at the Loisaba Conservancy because well, star beds. Since this perfect little sanctuary lies just under the equator you guys will be in for some beautiful night skies. For the besties who live for all the foodie experiences ever (let’s be real, you two can bond over the taste of some damn good chicken tikka masala more than anything else), we think you’re best served jumping on a plane to India and heading to Udaipur’s Taj Lake Palace. 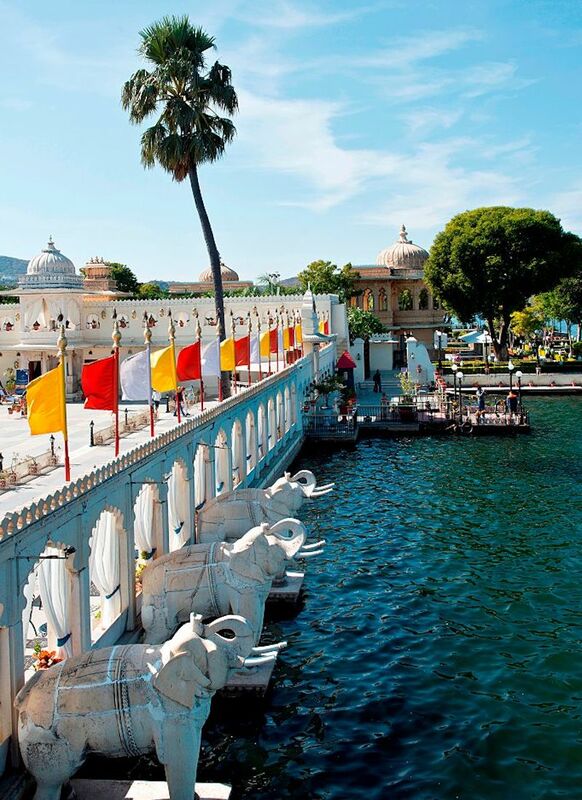 Now is probably a perfect time to tell you it’s also a floating marble hotel in the middle of Lake Pichola and completely immersed within elaborate gardens, fountains, pillared terraces and courtyards where peacocks just stroll by. We’re saving the most ridiculously over the top trip for last, and oh my god if you and your mate have a spare $80,000 each lying around, the White Desert is for you. 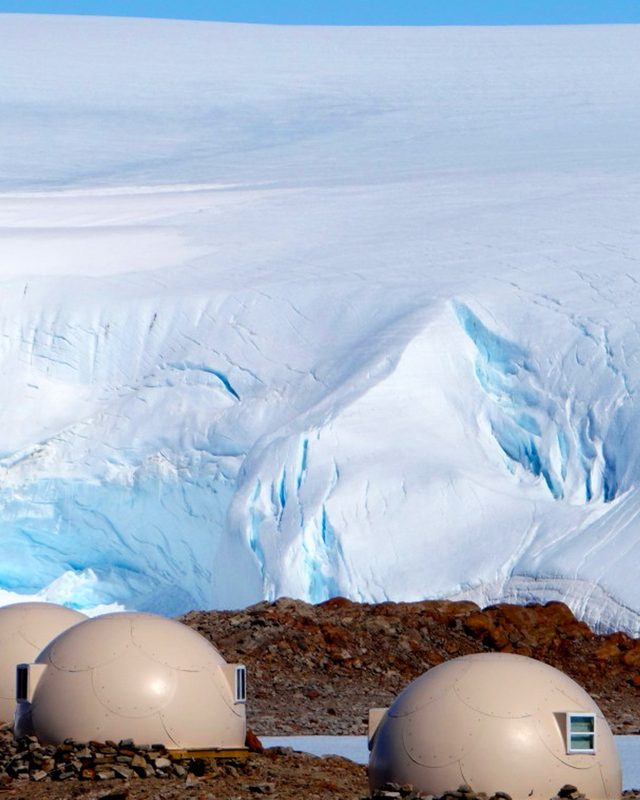 First, there’s a private jet that flies to a blue-ice landing strip, then there’s the epic sleeping pods, a Game of Thrones-like dining room, neon-blue ice tunnels to explored and finally, an experience so close to ‘Happy Feet’ your inner-kid will just freak. Want more travel inspo? Start planning your trip to South Korea's most underrated island.